I hope your week was full of love and romance! My husband and I had a busy but great week. 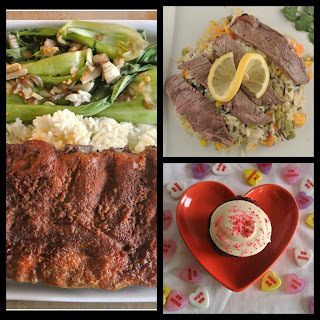 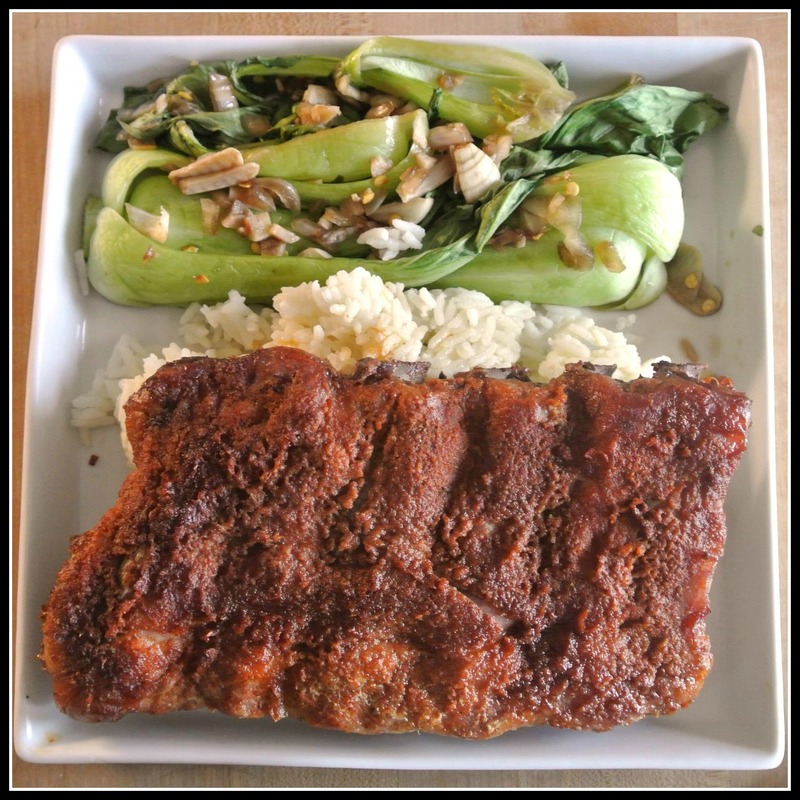 I wanted to give you easy access to the recipes I brought you this week along with the romantic tip from each post. 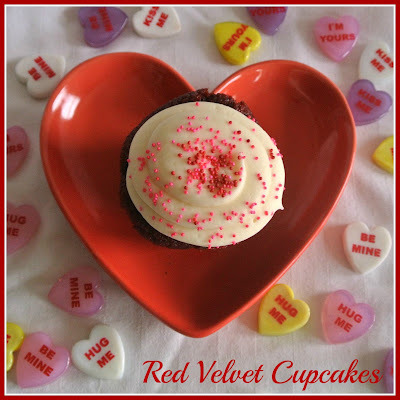 Hopefully it will help you with your recipe for romance! I'm looking forward to this type of romantic recipe.nice share and also nice making details.